Often a wedding day is the most important day in a woman’s life. 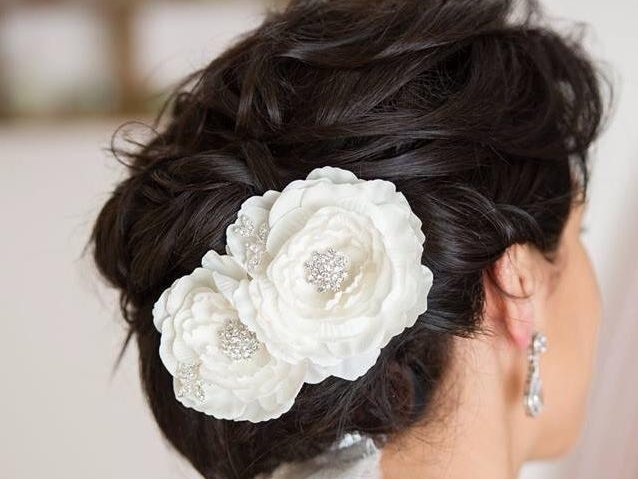 Let our artistic team look after you and your bridal party with a tailored hair and make-up package. Monique & Marina's aim is to make you look and feel exactly like you have always desired on your big day. With over 20 years combined experience in the Hair & Beauty industry, they both have a vast knowledge base and are capable to create any style that you require. Bridal parties may be booked in salon or alternatively we can travel to you on your special day.